Hi, my name is Kelsey and I am going to be blogging about the International Pastoralist Association (IPA) as it progresses. I’m very excited to tell you that our project has been funded by the Center for Collaborative Conservation through the Fellows Program, making us proudly a part of Cohort 8. To start off this blog series, let me begin with a little bit of background on the project. Our project focuses on finding solutions to agricultural and conservation issues by using community-led collaboration. We aim to create an international knowledge exchange between land owners and pastoralists across the world through symposiums, conferences and land visits. IPA will work with practitioners and academics in both the U.S west (Colorado, Oregon, Arizona, New Mexico and Montana) and Kenya. We are hoping that this sharing of knowledge will establish a permanent network between pastoralists from around the world. IPA hopes to give a platform for facilitating conversations about intermixing conservation and livelihoods. This project will expand upon the dissertation work of Shiloh Sundstrom (1981-2015) who died in the midst of compiling his PhD work. 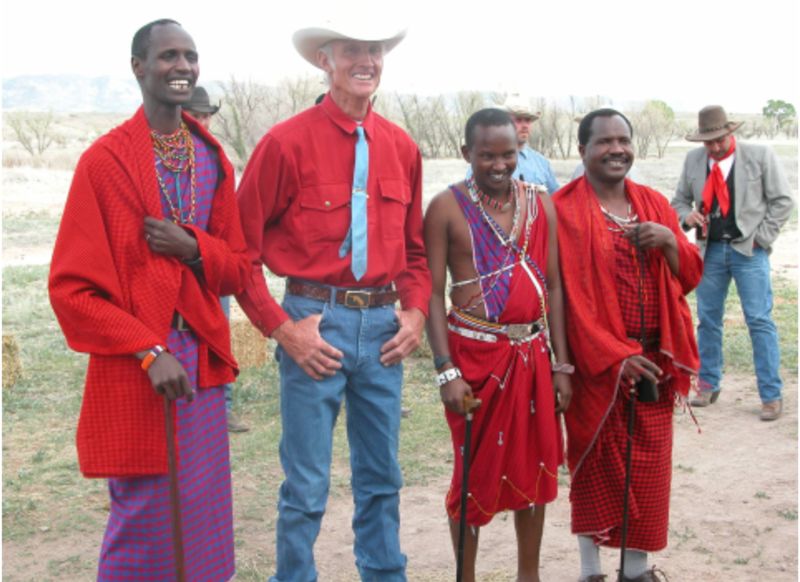 His research focused on pastoralism and the development of community-led conservation in Maasailand, Kenya. To honor his legacy, his family and close friends gathered together to continue his work. According to his PhD advisor, Hannah Gosnell, this project is Shiloh’s dream actualized.